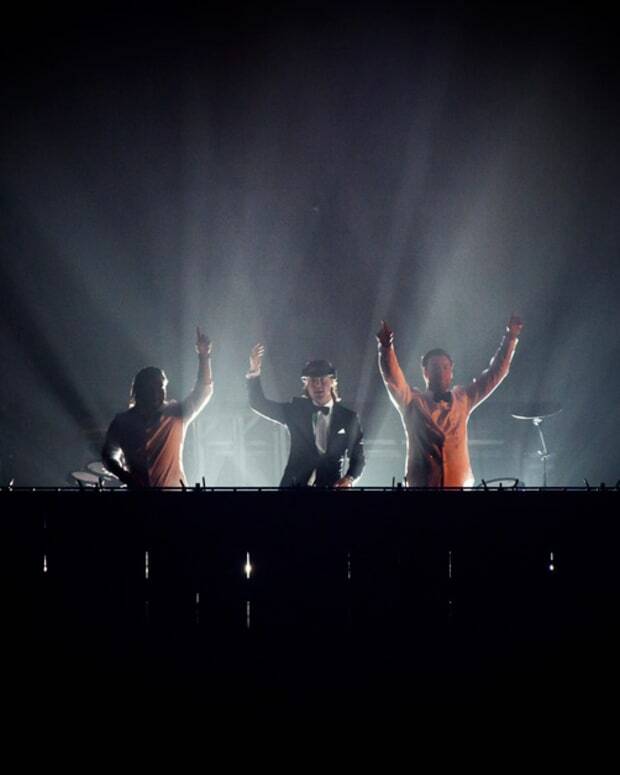 Swedish House Mafia made a live return to the stage at Ultra Music Festival and it appears as though that won’t be the end of it. The members have been bread-crumbing fans with hints online, in the streets and in interviews that this is for real. The whole “one last tour” ordeal shockingly didn&apos;t stick and they are coming back for more gigs and potentially more music. 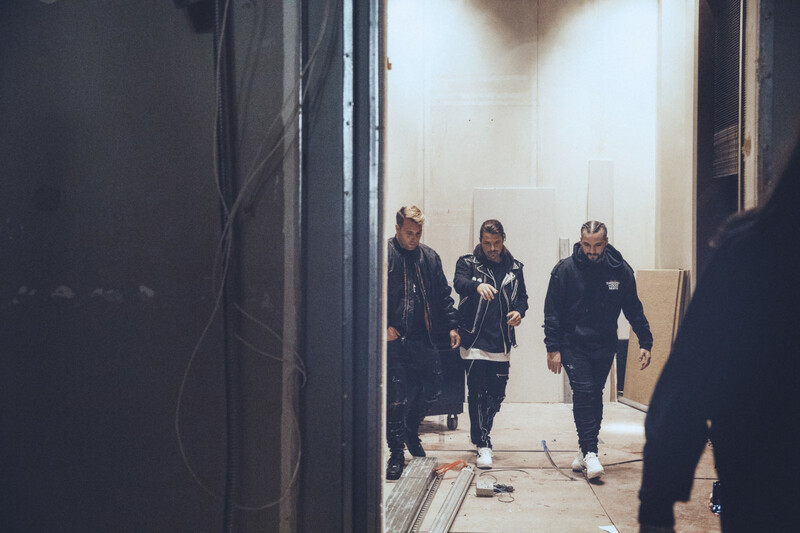 In a new interview by Sebastian Ingrosso with Metro in Sweden, he said, “we felt it was time and we missed it. And above all, we had fans that wanted us to reunite." 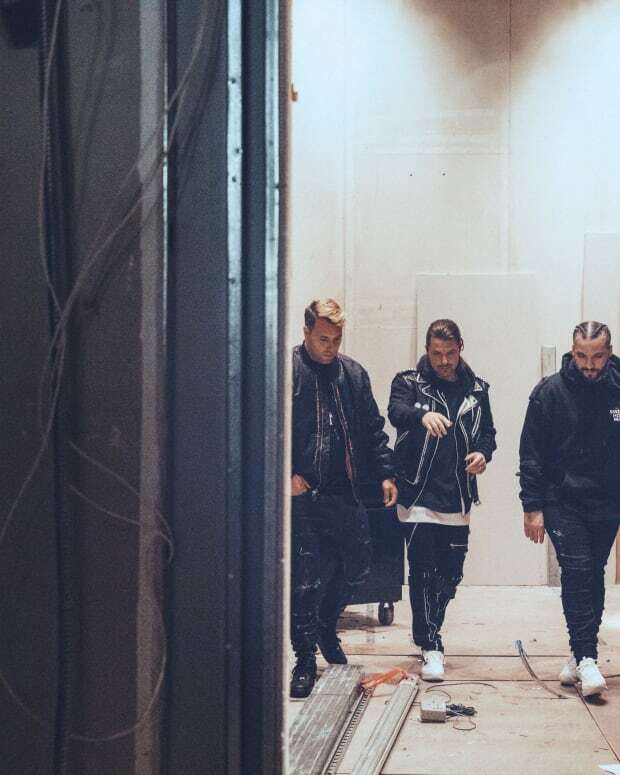 Steve Angello recently said that Swedish House Mafia have “entered the studio” in a recent interview with Swedish news outlet Dagens Nyheter. "During summer, everyone is traveling a lot,” Angello is quoted. “But we’ve entered the studio. I can’t really say much more." They have been other hints next year at a potential tour or at least tour dates. 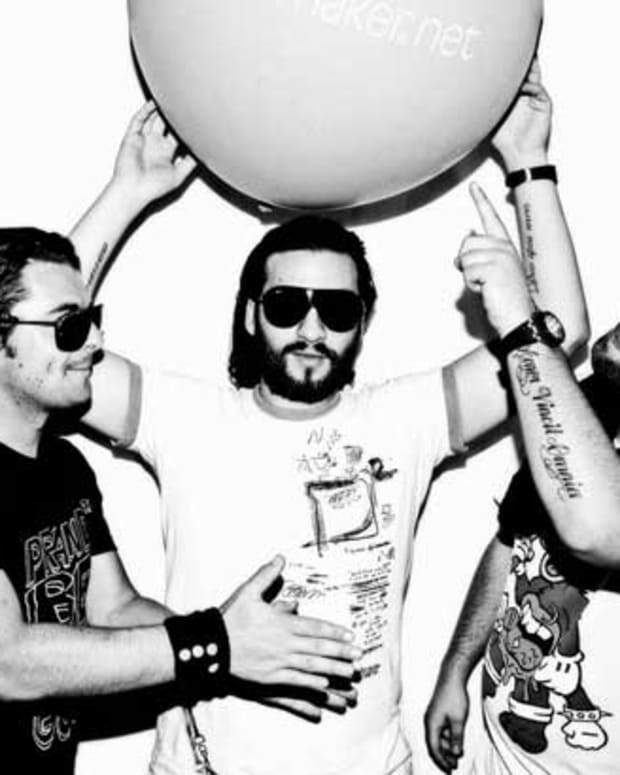 At a show in Brooklyn in May, Axwell appears to say that SHM would come to New York in 2019. Nobody on their team has officially confirmed any of this, but it sure seems like they are keen on making a comeback officially in 2019. We will see how that plays out in a very different music market than what it was in 2011-2013.